Ian was an integral member of 39 Signals Regiment (Vancouver) for 18 years. He was the most generous of souls, with a sharp mind and a huge heart. 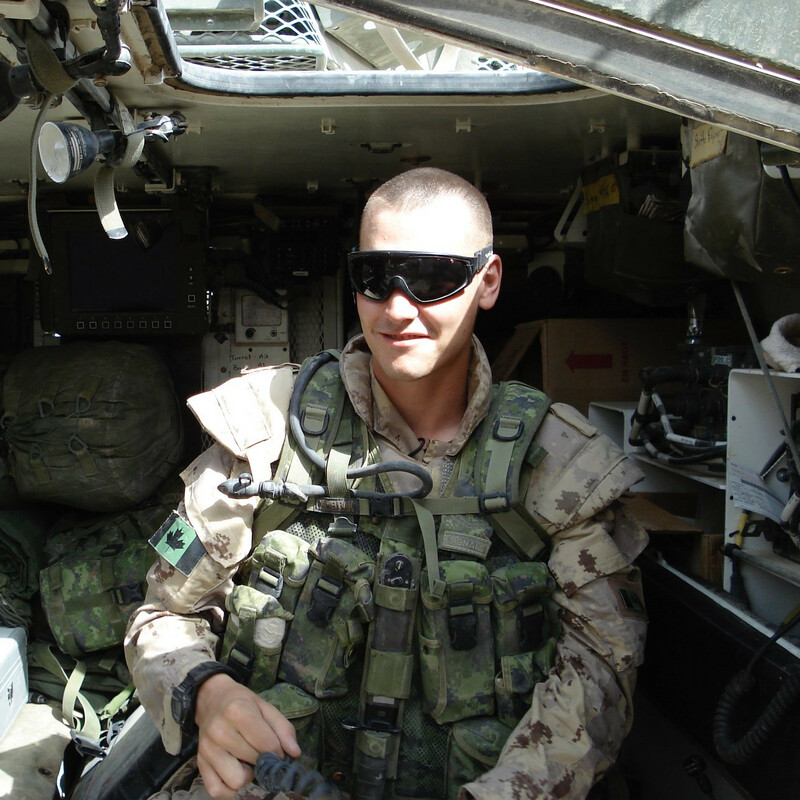 As an attached member, he served with 1 PPCLI 1st Mechanized Brigade, completing an exemplary tour to Afghanistan in 2006. Ian lost his battle with depression on February 13, 2018.